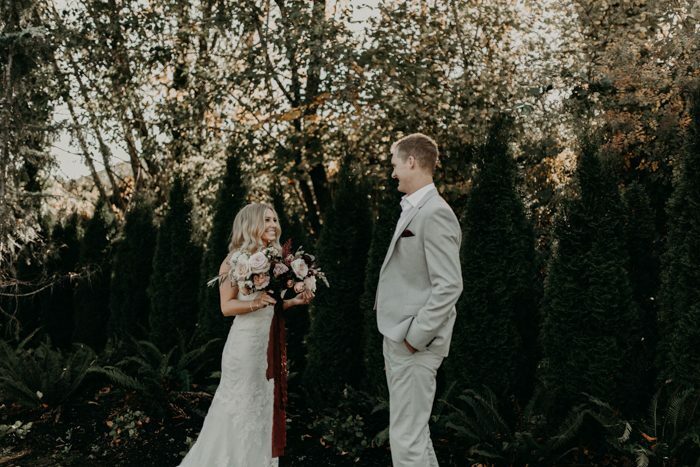 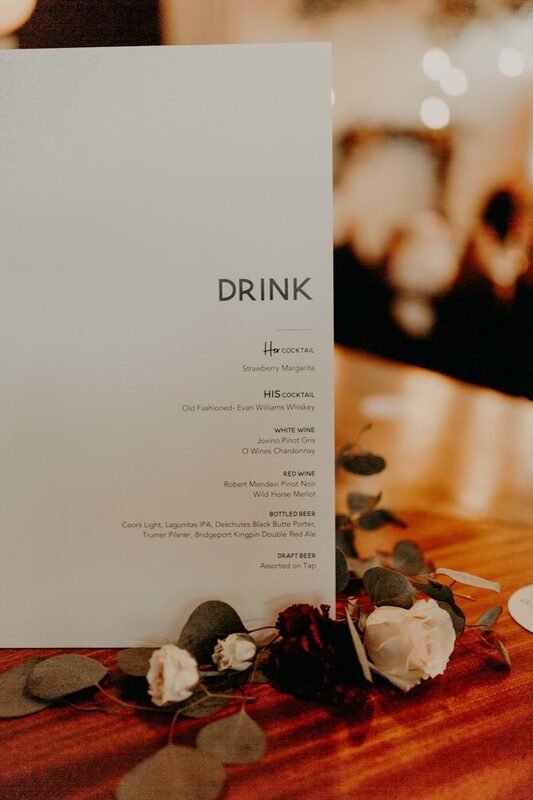 Surprise weddings are incredibly difficult to pull off, but Lindsey and Bradley and the talented team at Mae & Co Creative managed to put together this stunning surprise celebration at Saint Irene’s in Portland! 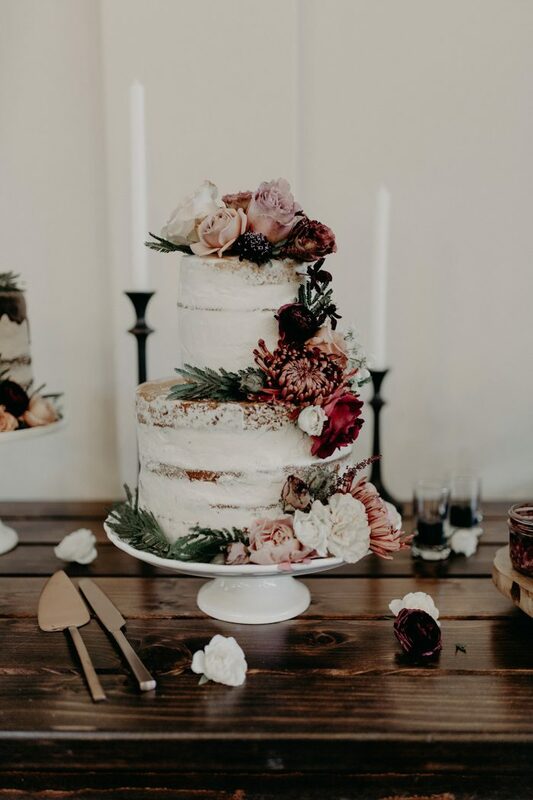 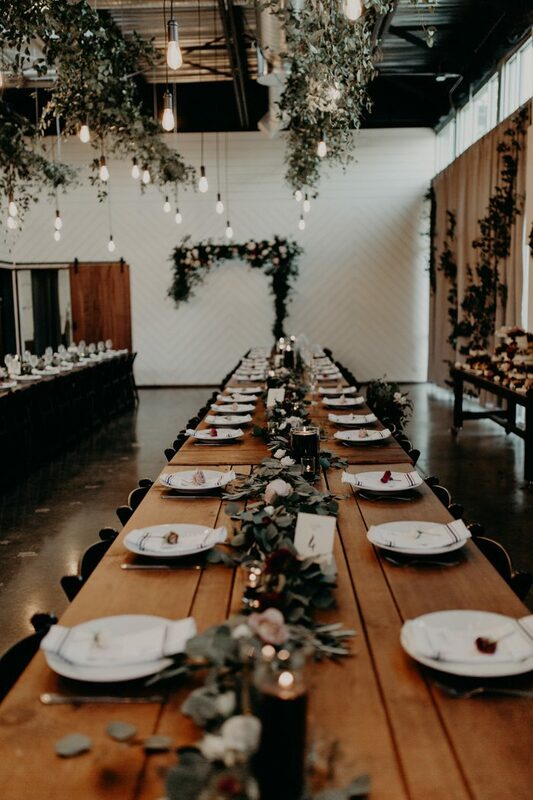 In less than 2 months, they and Good Seed Floral made the modern venue look like an earthy, woodland-inspired dream by hanging and laying greenery on every surface, leaving sweet notes and handkerchiefs on each chair for their guests, and creating a dessert table that would satisfy any sweet tooth. 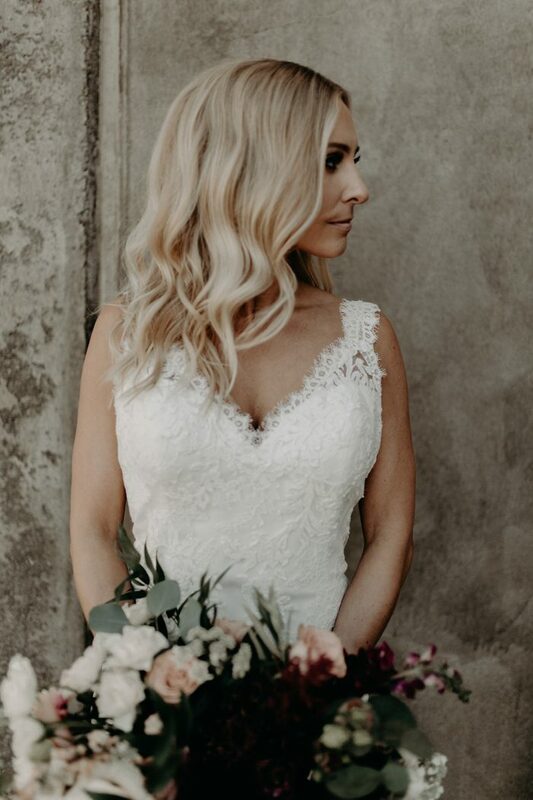 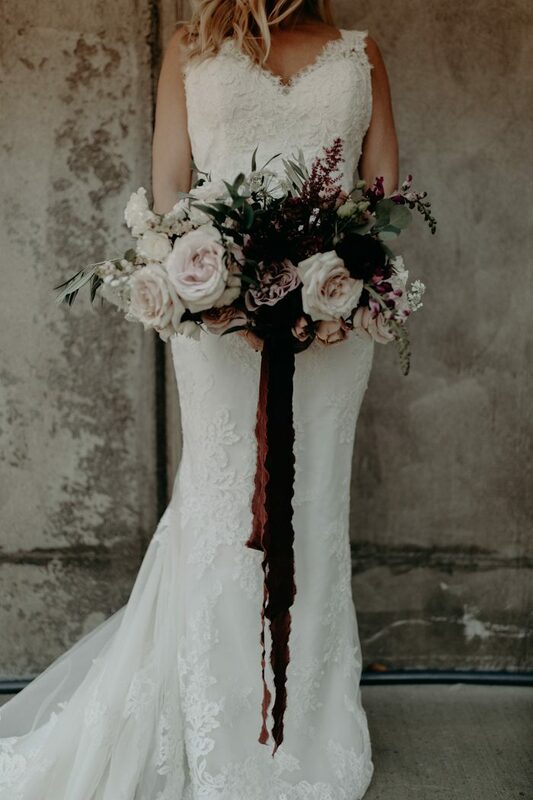 The bride and groom didn’t scrimp on style, with Lindsey wearing a knock-out Pronovias lace gown and Bradley opting for a modern, grey suit. 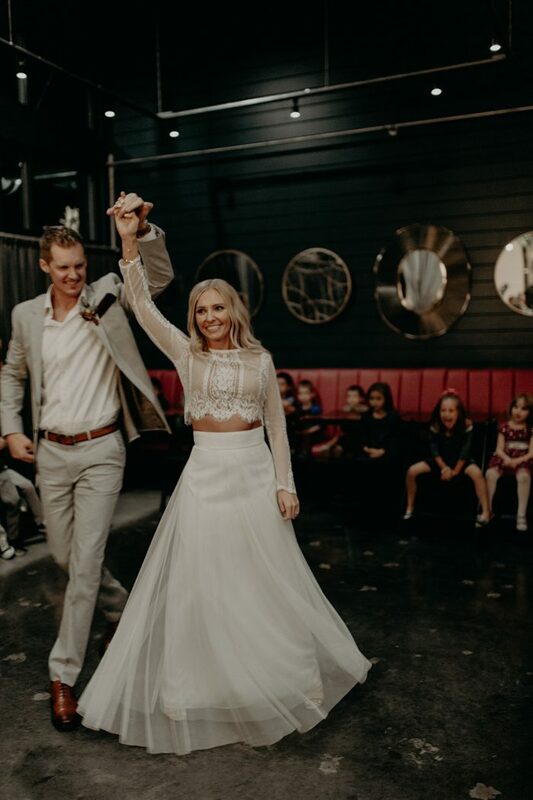 We adore that their wedding party only included their two young children, and we could hardly keep it together when seeing each heartfelt moment that Kati Nicole Photo captured, especially Bradley’s surprise father-daughter dance at the end of the night. 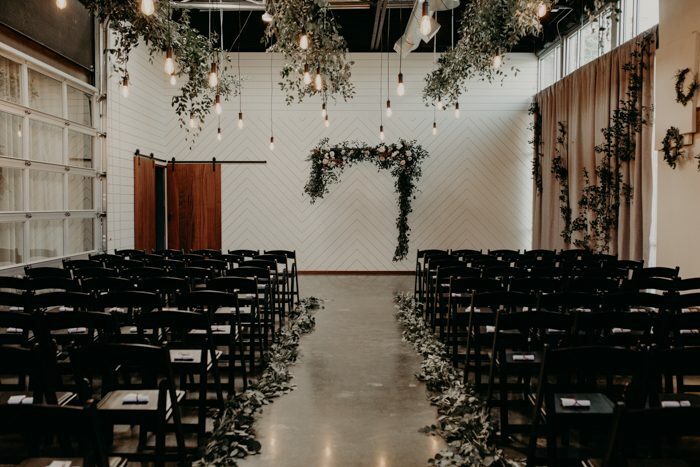 A surprise wedding, can you believe it?